HAVE A CHILD WITH EXTRA NEEDS? All Snapology activities are inclusive. We welcome all children to attend our programs. Our teachers are trained in how to create a safe, non-judgmental environment for your child to thrive. TSS, Aides or other supportive assistants are welcome to attend with any child who benefits from 1-1 guidance. All of Snapology’s programs are INCLUSIVE. We welcome children with EXTRA NEEDS in any Snapology Program. 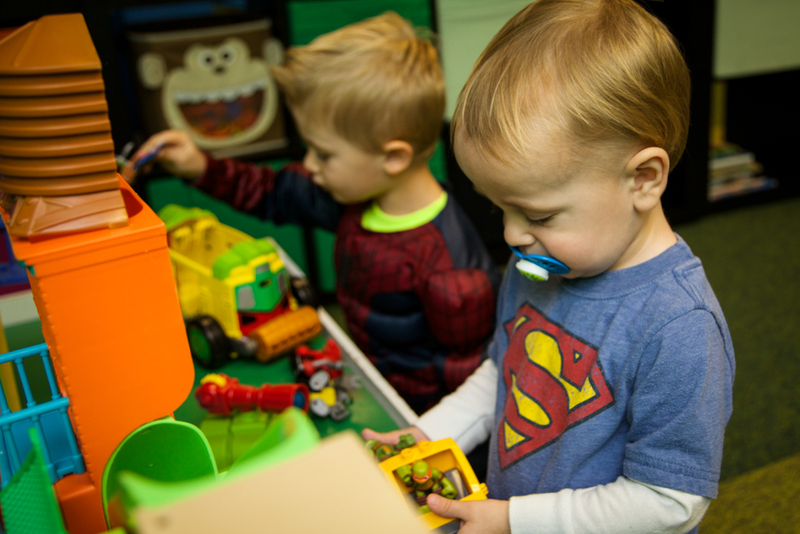 In addition, we offer these 3 fun programs to help your child engage in educational play and develop social skills. 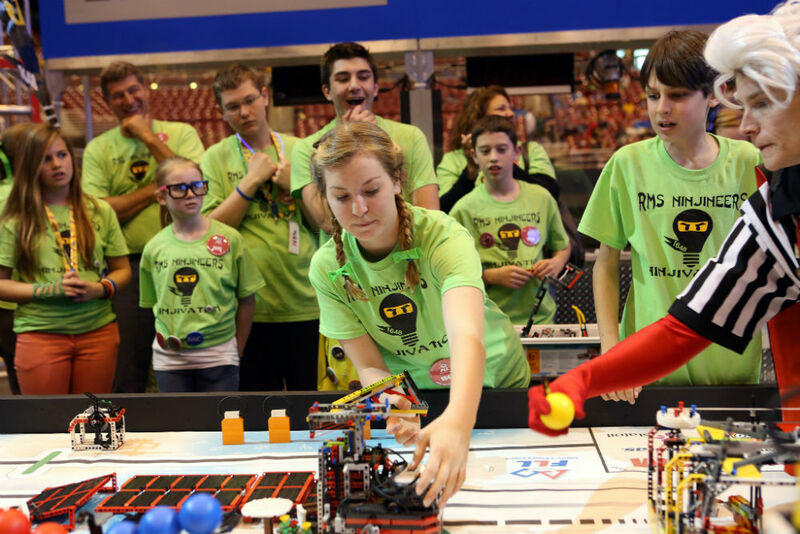 Use laptops and LEGO® bricks to build and program a robotic model. It’s one our favorite scouting activities. 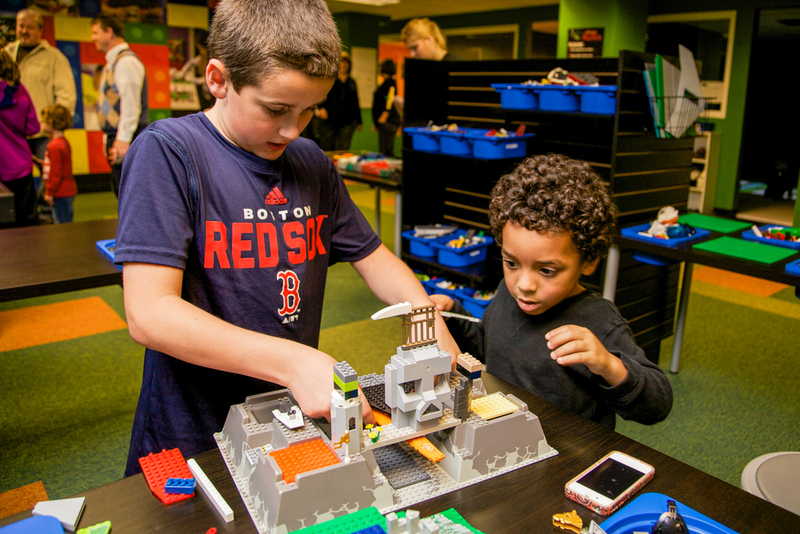 Design a light saber out of LEGO® bricks to withstand several challenges. Perfect for your scouting event. 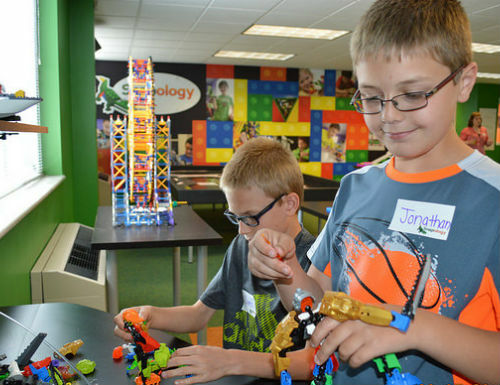 Use LEGO® bricks and Snapology’s builds to create a simple machine, such as a catapult, crane or windmill. Earn a scouting badge, pin or award. Join us during scheduled Bricks & Buddies time and we'll take care of the rest. 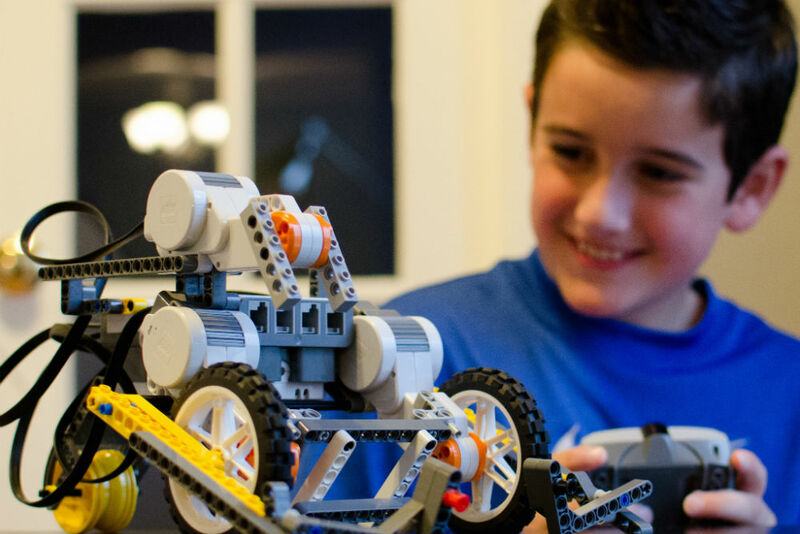 Help your child build awesome creations and lasting new friendships. Every child will be paired with a teen or preteen to help guide, support and build a friendship. The program is designed for children special needs to have the opportunity to participate in one of our classes or engage in creative play with the help from a new buddy. Your child and their buddy will walk away feeling confident, supported and be able to take these friendships beyond just the Snapology. It’s free…try it out. 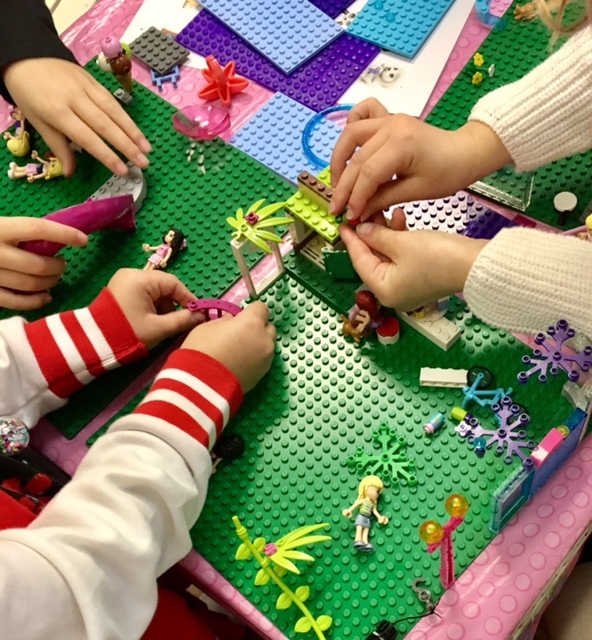 Snapology‘s CONNECTIONS program creatively uses LEGO® bricks as the mechanism for children to interact with one another. 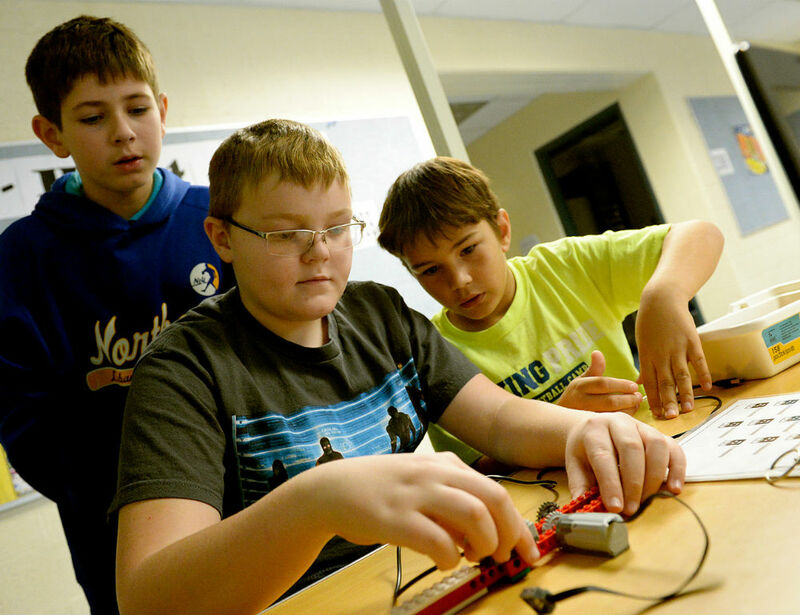 These programs are open to any child needing a boost in social skill development (including typical children and children with special needs). TSS or Aides welcome. All programs are in a small group setting with a behavioral health consultant present. See our schedule for dates/times.> Format: 4 weekly 1-hour classes> Age Groups: Ages 3-5 & Ages 6-14.